One of our main findings is that the assumptions about technology present in humanitarian policies do not translate to actual uses of technology by affected populations. This disconnect was apparent when examining the participation of affected people in disaster recovery. Communication technologies do not give people a ‘voice’. Technologies can facilitate voice but only as long as other factors, such as social capital and a strong civil society, are present. 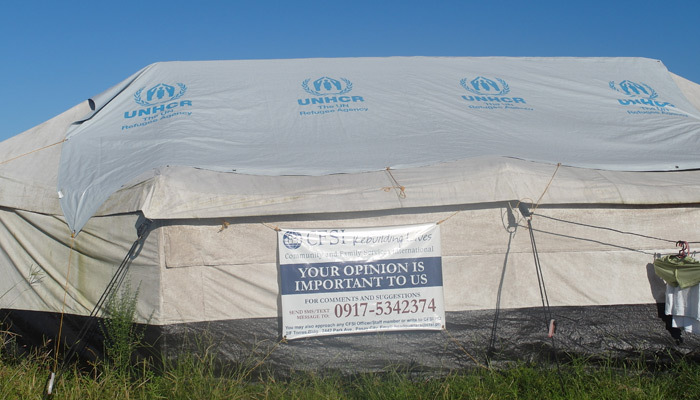 Further, we identify a divide among the better-off participants who are most likely to have a ‘voice’ in post- disaster contexts and the poorer participants for whom finding a voice is more challenging, if not impossible. We are only poor. Who are we to speak to those in high positions? I doubt that they would listen to us. As for me, I will just do my best to work hard and look after my own needs. I will not rely on them (government and NGOs) to help me. Middle class participants can exploit some of the potentials of digital technologies to make their voices heard and bring attention to their problems thus often improving their social positions. Conversely, those who are most in need are less likely to find such opportunities because they lack access to these technologies and the skills needed to use them. Humanitarian relief is experienced through local moral norms of 'debt of gratitude'. Our analysis paid attention to the processes that silence voice including cultural factors such as patronage which is prevalent in the Philippines (Madianou, Longboan and Ong, 2015). We found that much of our participants’ mediated communication resembles an ‘echo chamber’ and not a dialogue. Participants are likely to share their views with their peers but not with representatives from aid or government agencies. This mediated voice has value, but it’s limited in its capacity to correct any power asymmetries in humanitarian action. One factor that made a difference in empowering people to participate in the recovery process was the presence of a strong civil society, such as community organizers who can empower people to make their voices heard. Do interactive communication technologies improve the accountability of humanitarian agencies to affected people? The intensification of feedback mechanisms through digital technologies do not necessarily improve humanitarian action nor do they make humanitarian organisations more accountable to affected populations. The response to Typhoon Haiyan represents the most systematic implementation of accountability initiatives by humanitarian agencies. 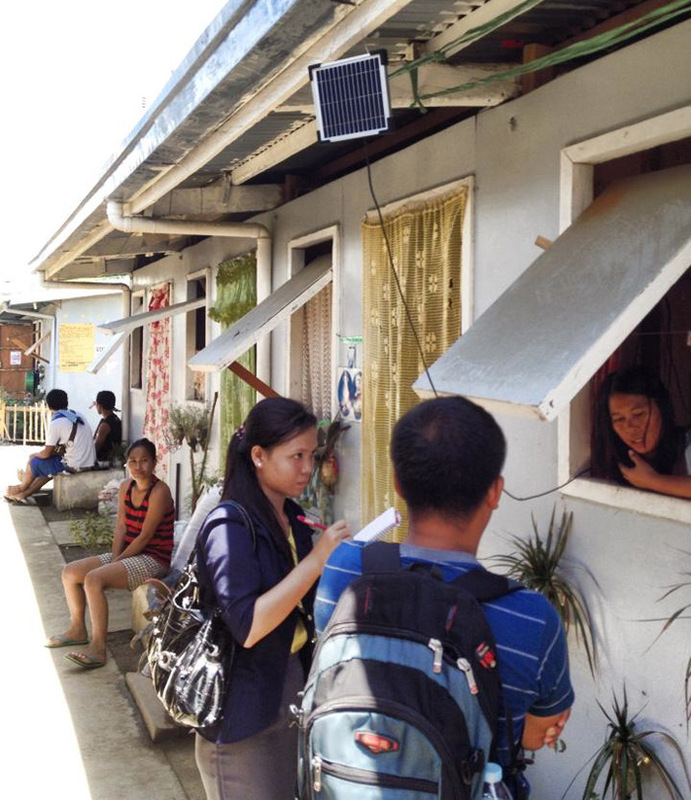 Because of the existing technological infrastructure in the Philippines, Haiyan was widely seen as an ideal laboratory to pilot initiatives on accountability to affected communities. Several agencies interpreted accountability as feedback and set up various mechanisms for affected people to offer their views and express their concerns. Interactive digital technologies were often prioritised as feedback collection tools. The narrow interpretation of accountability as feedback has a number of consequences. Given the relationships of obligation and patronage that govern Philippine social life, affected people were reluctant to offer their views or air their grievances. Accountability was narrowly interpreted as feedback. Examining the feedback databases of several humanitarian agencies we found that a significant number of messages were ‘thank you’ notes expressing gratitude and indebtedness. Accountability remains a western concept with limited purchase in the local context which explains why only nine out of 101 participants used the agency feedback platforms. The problems with feedback extend beyond collection as we found that feedback was hardly acted upon. Of our few participants who offered feedback most only received an acknowledgement and clarification to their issues, without leading to satisfactory outcomes. The effects of not closing the feedback loop are potentially very harmful as they can lead to further silencing and demoralization of affected people. Feedback captured digitally was more likely to be counted as feedback. Despite the good intentions, the intensification of feedback mechanisms and metrics through digital technologies do not necessarily improve humanitarian action nor do they automatically make humanitarian organisations more accountable to beneficiaries. On the contrary, systematic questioning of beneficiaries without closing the feedback loop can disenfranchise affected people and diminish trust of humanitarian agencies. For accountability to meaningfully work, we need to shift from a culture of audit to a culture of listening and working together with affected communities. We need intelligent and culturally sensitive accountability. What are the actual uses of communication technologies? Although communication technologies do not fulfill the expectations of voice and accountability they were firmly embedded in the everyday lives of our participants. Mobile phones and social networking sites such as Facebook were widely used for sociality and entertainment. For example, Facebook was often used in mourning and memorialization rituals. Users quickly returned to the long-established uses of social media such as dating and computer games. We view media’s everyday uses in the face of extraordinary events as meaningful coping mechanisms and ways of reintroducing normality in everyday life in the aftermath of disaster. The familiar rhythm of radio conversation, the global gaming community and the ambient co-presence of Facebook friends are used to reclaim ordinariness within the exceptional. 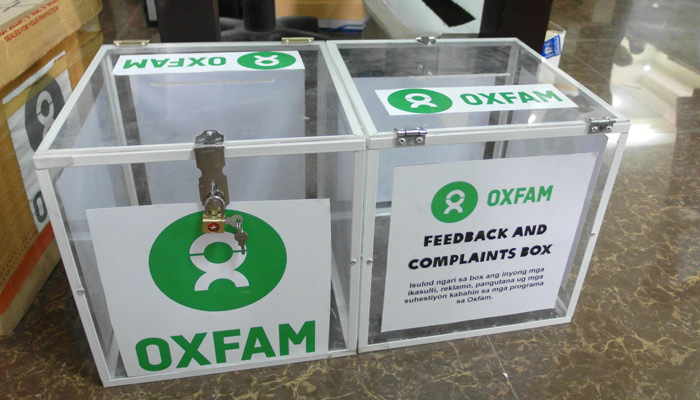 We observe how platforms that were introduced by aid agencies to facilitate information dissemination and feedback were often appropriated for different purposes by affected people. Such is the case of humanitarian radio which used Frontline SMS for feedback but was largely used for song requests and dedications to friends and family members. We recognize this as an important social function of humanitarian radio and interactive media. Such practices represent a need to affirm relationships in the post-disaster context and a way for people to regain control over their social lives after the disruption of disaster. The uses of media for sociality and recreation are vital for our participants’ well-being. While not fulfilling the expectations of ‘humanitarian technology’, such uses also express a more modest politics of reconnecting to the fabric of public life. Yet, we remain aware that the ordinary uses of new as well as old media, despite their social significance, do not achieve the redistribution of resources which is vital in the aftermath of disasters.